and was approved by the City Council. Thank you! 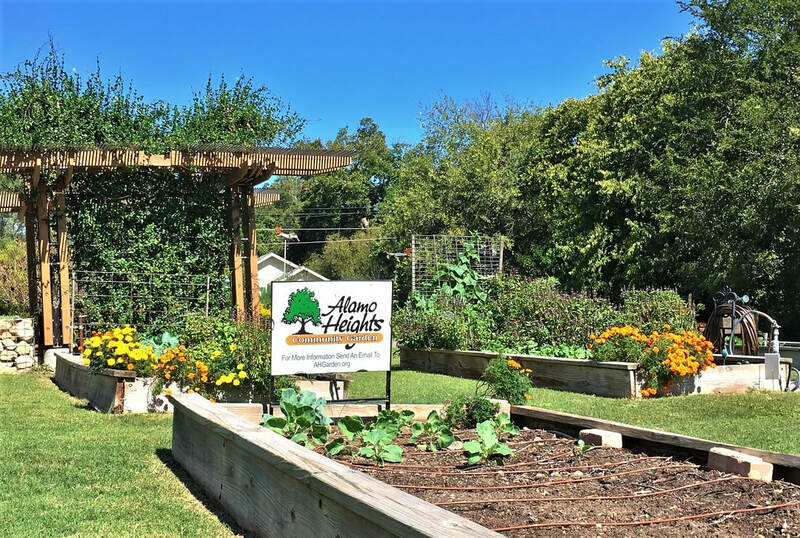 The garden is open to all residents of the City of Alamo Heights who are interested in helping with the garden. 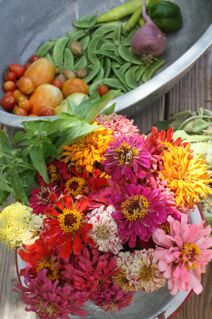 The planting beds are community style, where we all share what we grow and harvest. So come out, get your hands dirty and meet some of your neighbors. We look forward to seeing you at the garden. Contact us. Tuesday afternoons at 4:00 p.m.
​ Wednesday mornings at 9 a.m. RECIPE: Facebook Recipe: Turkey & Stuffing Stuffed Peppers - - - YUM!! !